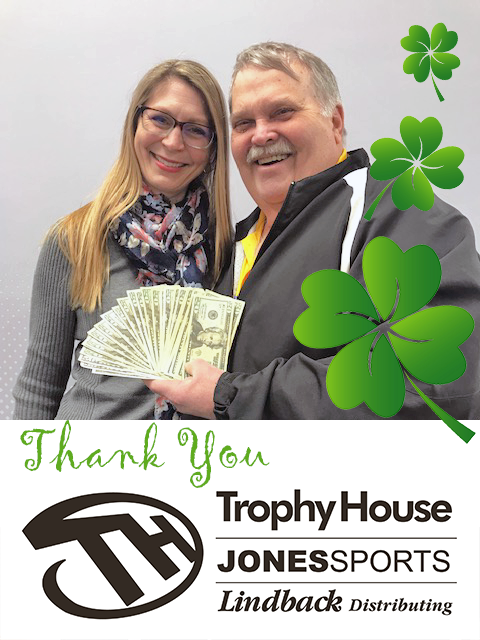 Our friend, Ray Mazurkiewicz from Trophy House & Jones Sports organized the 9th Annual Clover Open on Saturday, March 16. Thirty-two couples enjoyed bowling, raffles and a 50/50 raising over $1,000 to support the programs of Harbor Hospice. Thank you Ray! We are honored to be their charity for their annual bowling challenge proceeds. On behalf of the patients and families served and those in the future, THANK YOU!